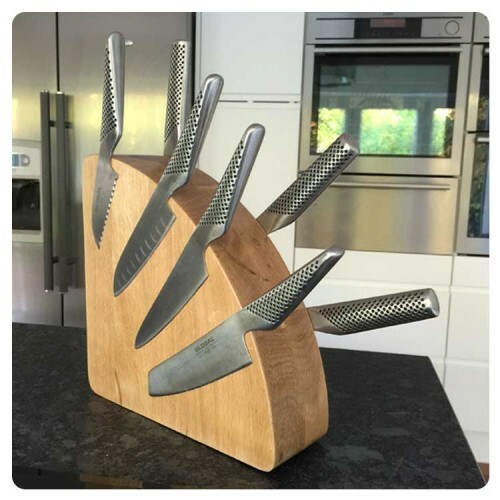 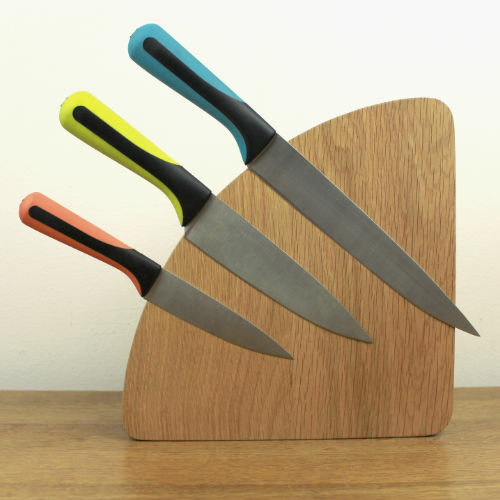 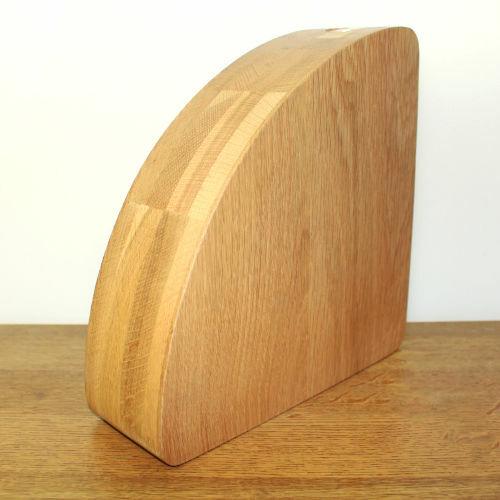 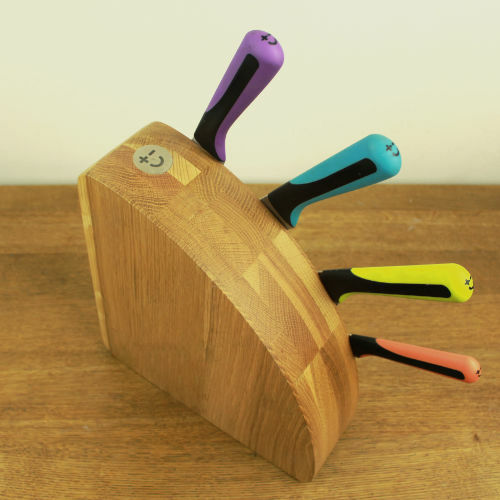 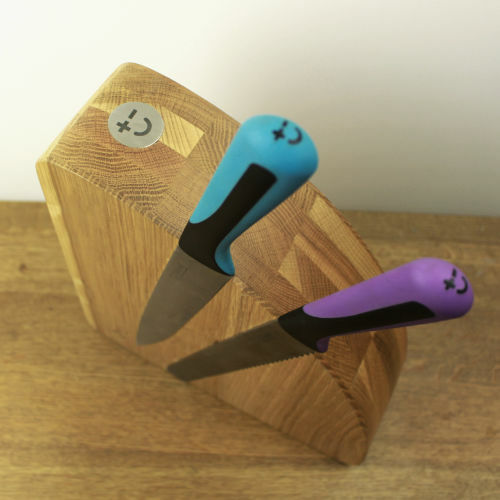 The original and still the best - this unique, hygienic, slot free magnetic knife block helps to keep your knives sharper for longer. 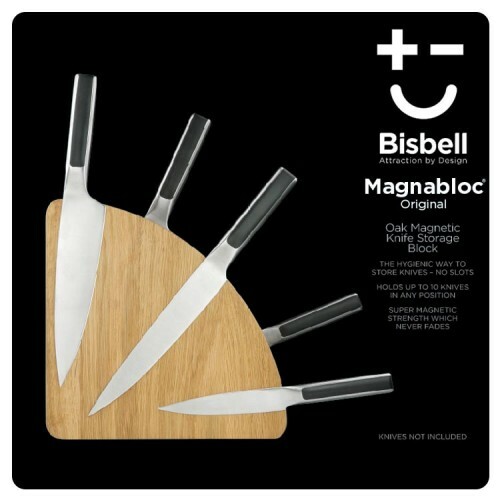 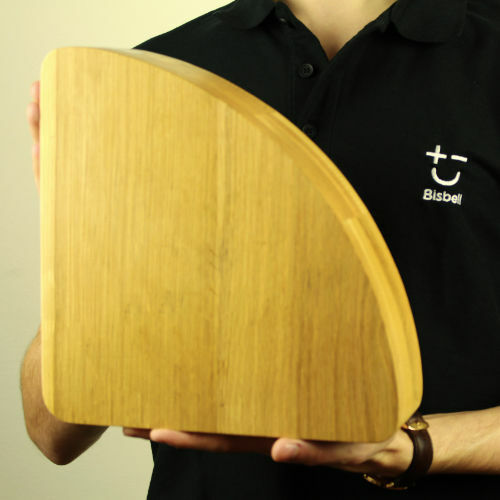 Known as the Magnabloc, it is made from solid (sustainably sourced) Oak wood. It’s easy to use, easy to clean (no un-hygienic slots you can't clean!) 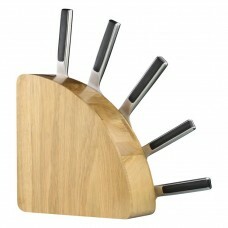 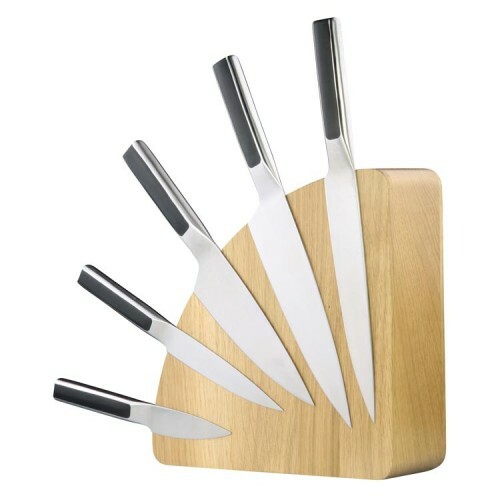 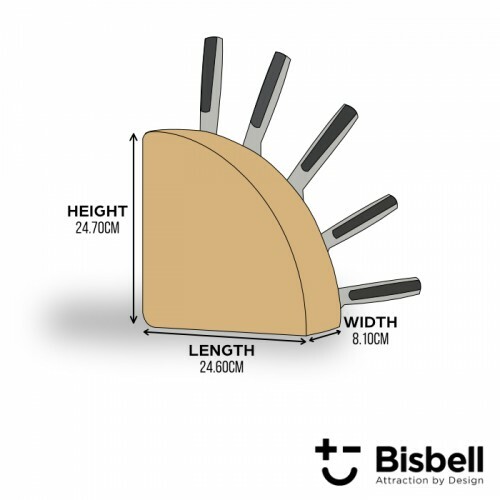 and allows you to select your knives with ease thanks to their full visibility.